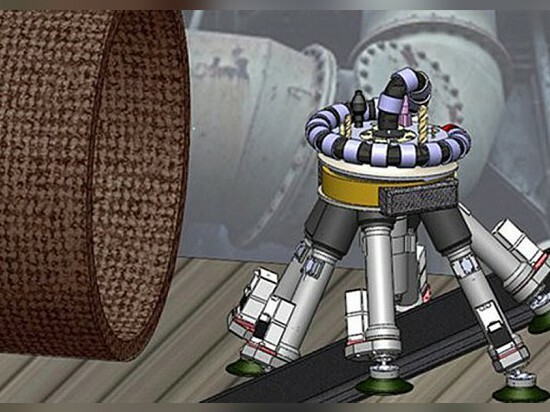 Autonomous robot ready for repair in hazardous areas. 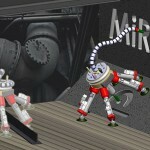 MiRoR is a six-legged, miniature robot designed to execute repair and maintenance functions in restrained and hazardous environments, currently in development under the EU Seventh Framework Program. 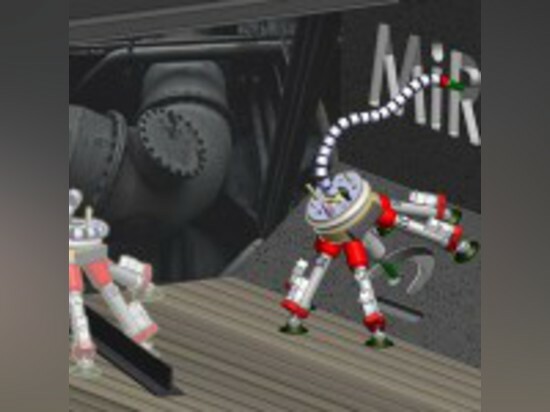 MiRoR can walk, and MiRoR can repair; in addition to its six capable legs, MiRor enjoys a stiffness-controlled, flexible arm allows that enables snaking tasks. 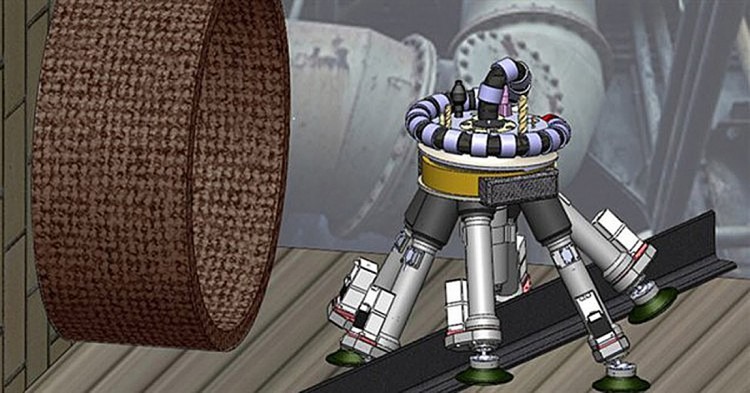 Behind this hexapod miniaturized robotic machine’s ambulatory and able structure is an intelligent controller. MiRoR has four key capabilities; it can reason, self-position, plan and adapt. All of these qualities plus its miniaturized but robust nature establish MiRoR as an incredible potential asset for power plants, aero-engines, construction/infrastructure, offshore platforms and more.